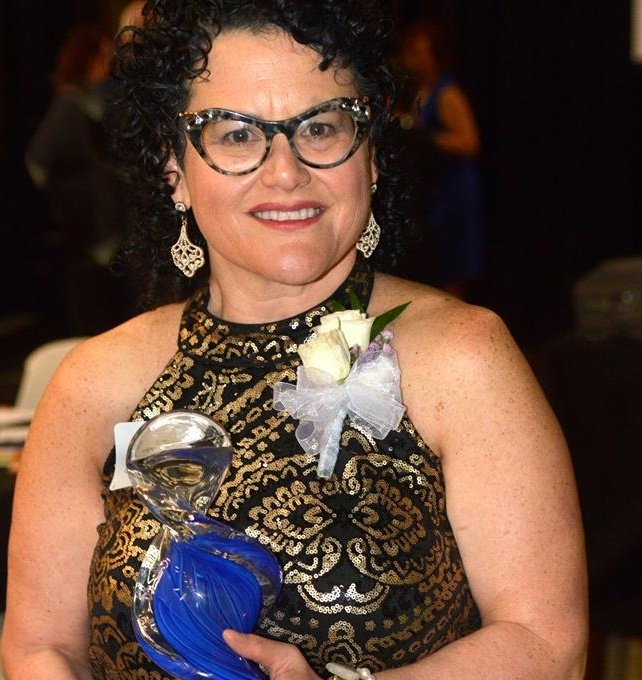 The 22nd Annual National Association of Women Business Owner EPIC Awards dinner was held on Thursday, March 3, 2016, at 5:30 p.m. at the Mellwood Arts & Entertainment Center in Louisville, Kentucky. Louisville orthopedic surgeon and sports medicine doctor Stacie Grossfeld M.D. 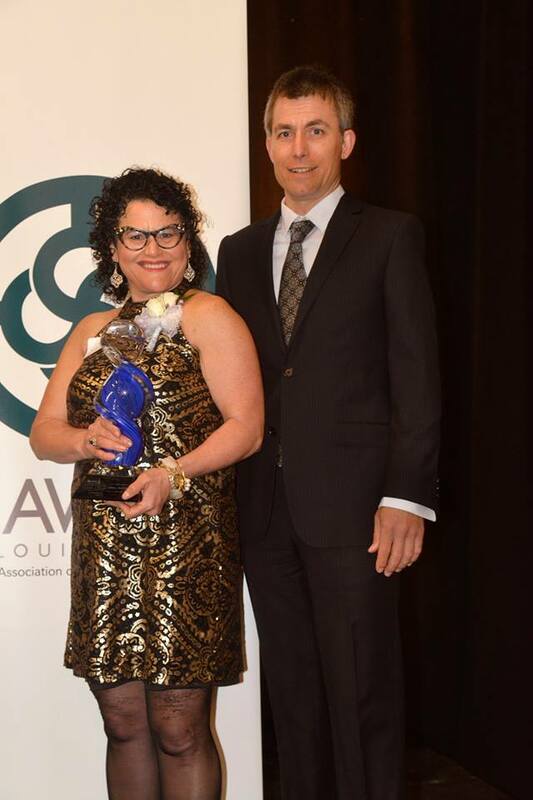 received the Small Business Owner of the Year Award. Dr. Grossfeld is the owner of Orthopaedic Specialists, an orthopedic and sports medicine practice with two area locations in Louisville, Kentucky. 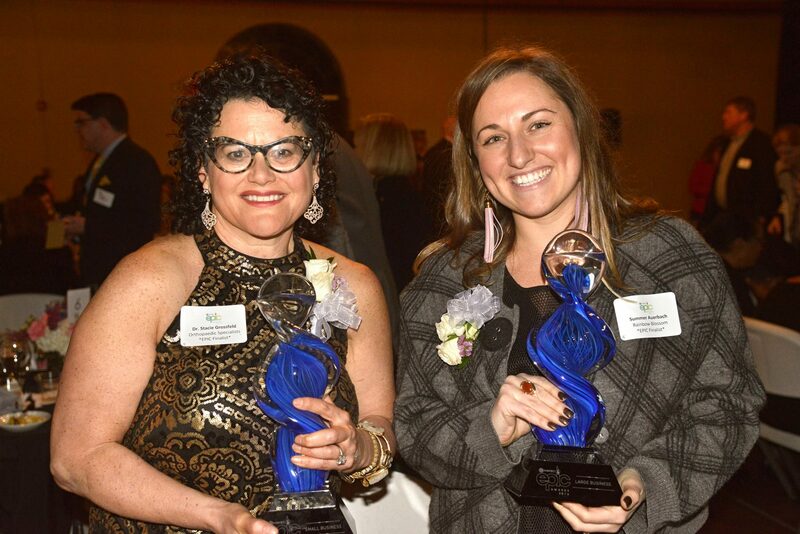 Other NAWBO EPIC award categories included: Large Business Owner of the Year, Humanitarian Award, Supporting Partner Award, Phoenix Award and Associate Owner Award. This special event, designed to recognize and celebrate the accomplishments of women business owners, included a cocktail reception compliments of Hilliard Lyons and a three-course dinner. Twelve award finalists gave brief speeches (complete with live voting from the audience) while Tim Laird, Chief Entertainment Officer of Brown-Forman Corporation, served as Master of Ceremonies, and Heather Howell, Director of Innovation at Brown-Forman, was the guest speaker. 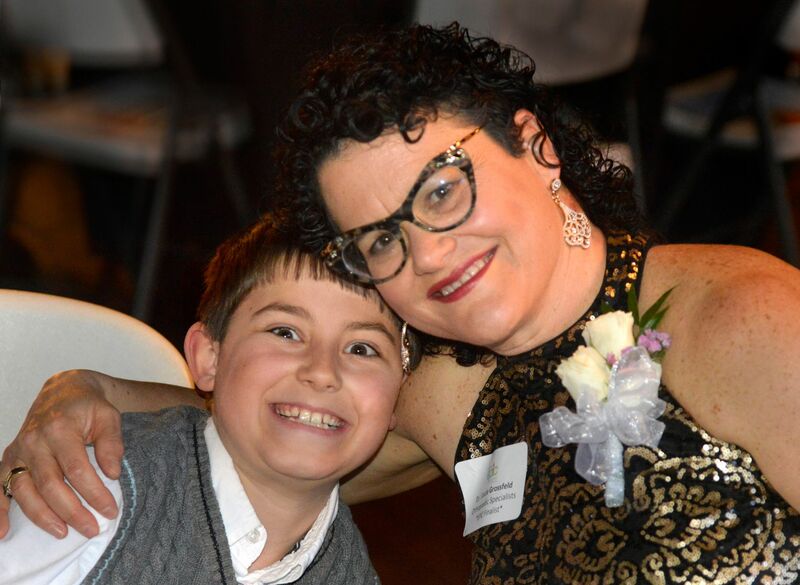 Other 2016 EPIC Award recipients included Summer Auerbach, Owner of Rainbow Blossom, who received the Large Business Owner of the Year Award (for companies with more than 50 employees). EPIC stands for: Excellence as a woman business owner. Professional accomplishments during the past 5 years. Initiative and creativity in addressing major business challenges. Civic and community involvement.